Infuse the ashes of your loved ones or pets into beautiful glass artwork. "I like the way that the light shines through it in a window, and that's where Patsy is going to sit—that's where the piece of glass is going to sit so that the sun can shine through it, because that was her." or request a custom piece. 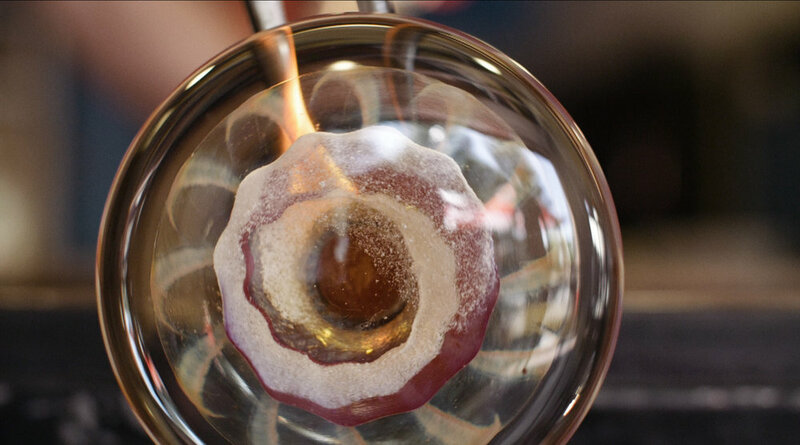 Our artists will incorporate a small amount of ash and the chosen color into molten glass and form it into the desired shape. After cooling overnight, our memorial glass is carefully packaged and ready to be picked up. Or, we can ship it to you safely and securely. Our convenient online store allows you to pick from a variety of glass shapes and colors. Once you select a memorial glass style, we will send you a collection package in which you will deposit a very small amount (approximately two tablespoons) of cremains into a secure container. Your pet or loved one's ashes are securely logged and tracked throughout the entire process of creating your memorial glass. From unboxing, to creation, to arriving back at your doorstep, we take the utmost care in handling your loved one. 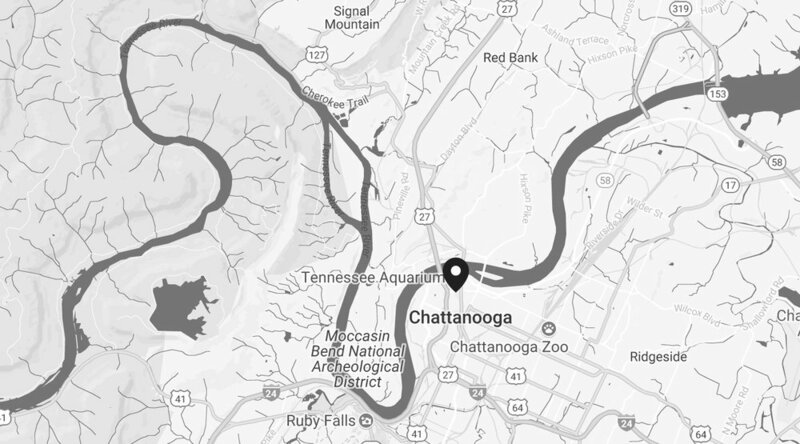 If you are local to Chattanooga, we suggest you make an appointment in order to discuss your needs in detail. ©2018 Ignis Reflections. All Rights Reserved.